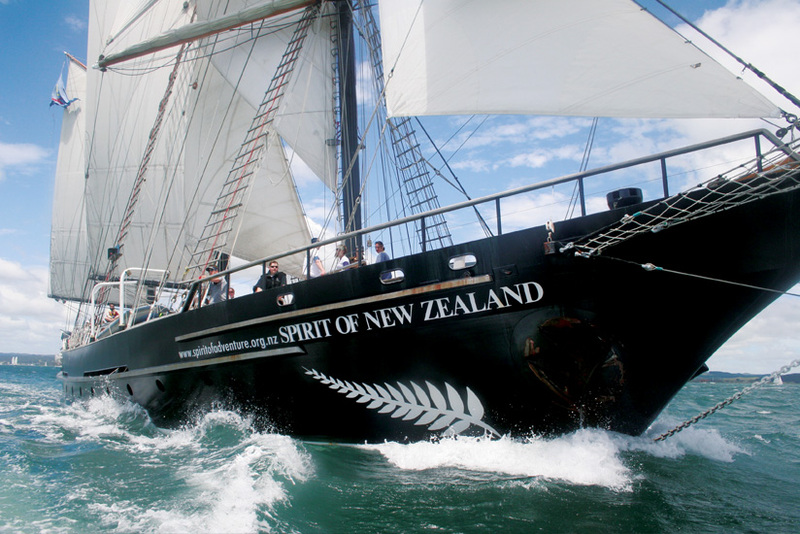 The Spirit of New Zealand is a project initiated by Damien Scarf at the University of Otago, designed to involve a group of 40 students in a 10 day yachting adventure. The focus is to allow the students to experience a sense of belonging and community and a chance to work together in a unique environment. If you would like to know more, check out Damien’s TEDx talk that touches on the data and importance of the project at https://www.youtube.com/watch?vcbHBZWbEk8A . Damien is asking for interested students to complete an online survey at https://www/ surveymonkey.com/r/1eSpiritofNewZealand which will go directly to him. If you want any more information please come to see me.